Please join us for an evening of fun and networking! Feel free to come and mingle, play some of the free games, or sign up for an hour of bowling and getting to know new people. Registration in advance is suggested so that we can adequately prepare, but is not required. Hors d'oeuvres will be provided, and there will be drinks available for purchase. This event is open to members and non-members alike. Come and experience the BABC-Georgia in a new and exciting way! 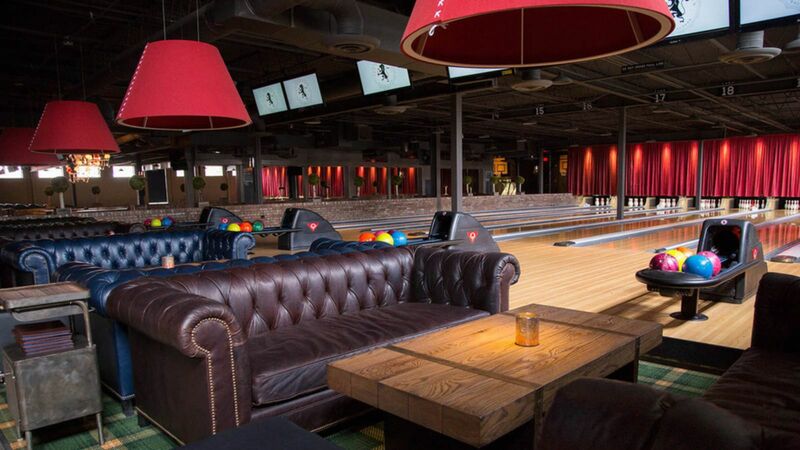 The Painted Pin is an upscale boutique bar, bowling and entertainment venue with 20 full service lanes in an industrial warehouse place in the heart of Buckhead's Miami Circle. 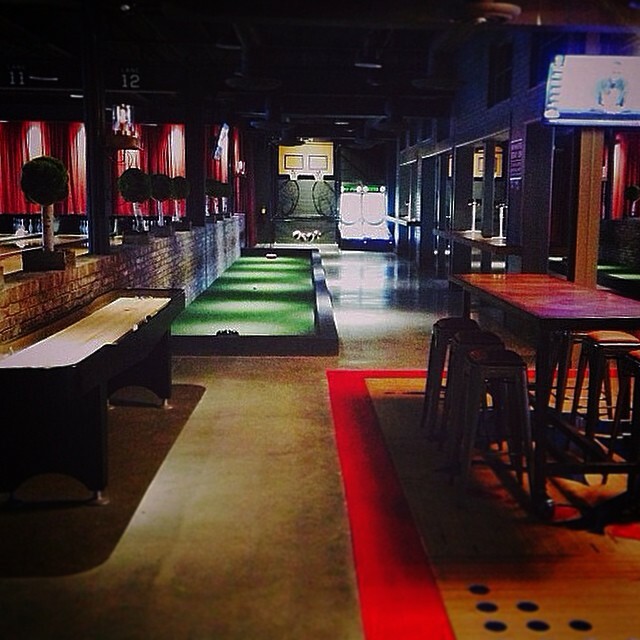 In addition to bowling, classic interactive games including indoor bocce ball, table shuffleboard, ping pong, skee-ball, darts, southern skittles and oversized basketball pop a shots are available.